It was sometime in 2015 when I got my first e-mail from Cameron Woodbridge – the acclaimed vintner of Stormy Weather Wines. 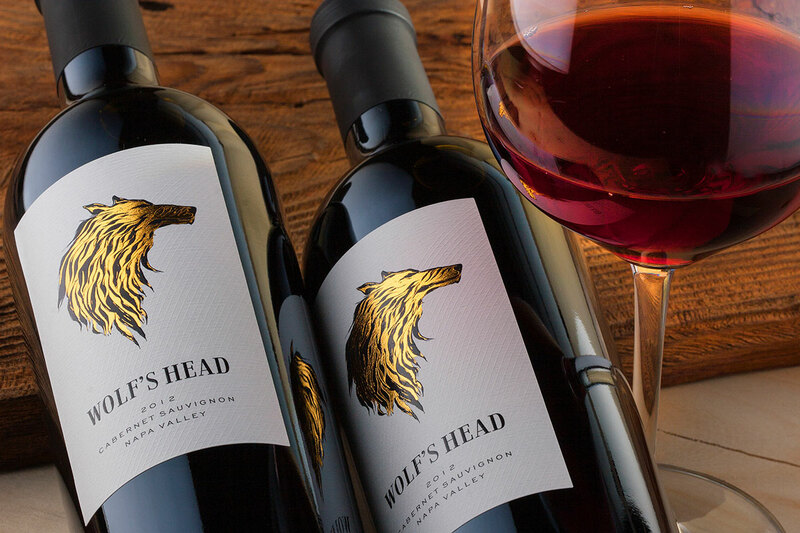 He stumbled upon my Salla White wine label design which I did a few years ago for Salla Estate and was truly impressed by the details I did on the horse head. That was just the foreword. In fact the story was much more intriguing. Last but not least – we picked the incredible EDEN bottle for this Cabernet Sauvignon designed by Saverglass. 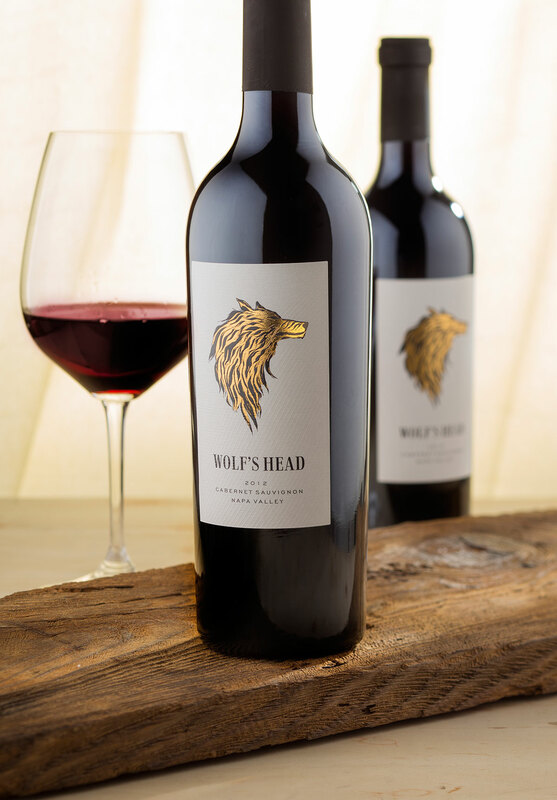 Heavy and masculine bottle with strong presence – a perfect choice for our Wolf of California!